After months of lying dormant, this blog is about to spring back into life. That’s because I’ve just completed my second book, a sequel to The Day Parliament Burned Down. Actually, three months is a very short time for the edit. I wish I’d had longer and it felt a real rush. I’m not joking. 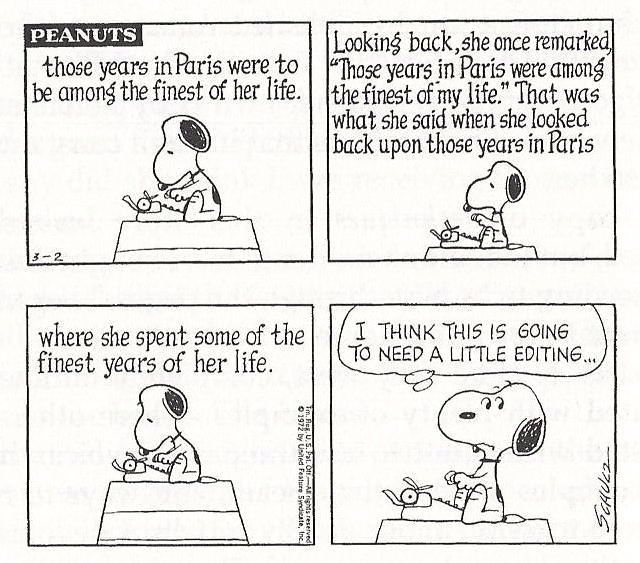 Editing can often take as long as writing. Unlike my first book which was constantly edited as it went along – and during which I wrote the ‘easiest’ chapters first, bobbing around the narrative randomly and unconstrained by a publisher’s deadline (at that point it was still a hobby) – with the second I wrote in chapter order. I was so pressed for time, and the story so huge and unwieldy (24 years instead of 24 hours), that my priority was simply to get something down on paper, no matter how rough it was. Then, driven by my writing timetable, I had to leave what I’d done to move onto the next chapter, not looking back once. What that meant was that in June 2015 I began to edit the first chapter that I had last set eyes on in February 2014. This is a salutary experience, and not a comfortable one, but it is recommended. I like to fiddle with words a lot, and hated leaving each chapter in a rough state. 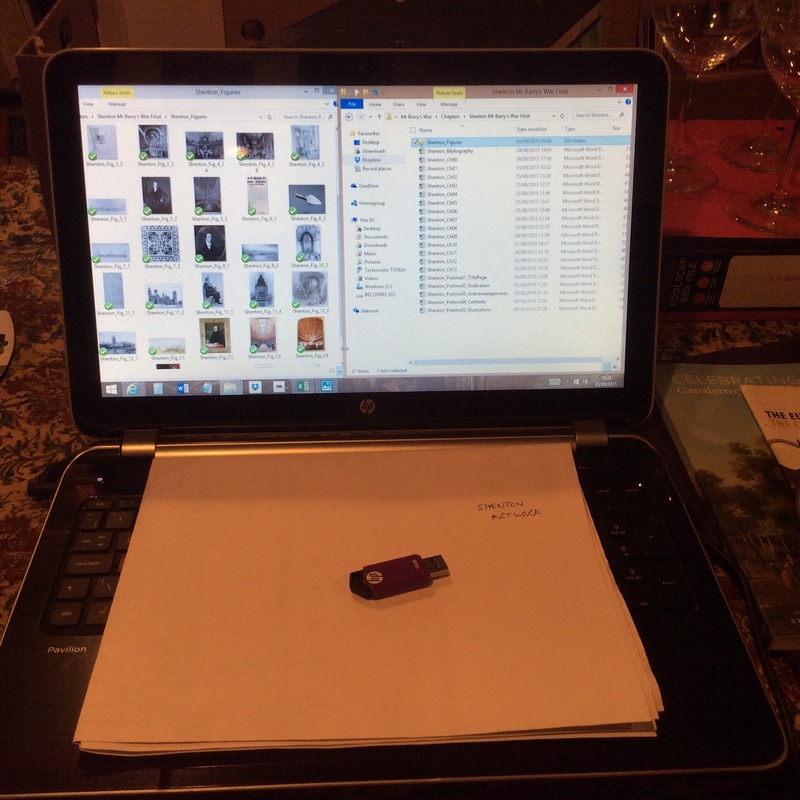 However, what it did mean was that by the time I came to do the final three months’ edit, there was plenty of distance between me and the first draft – something which every writer needs. Often you’re advised to leave the first draft in a drawer for a month, or at the least go on holiday and forget all about it so you can come back to your deathless prose with a different eye and with the red pen ready. THE DRAFT. This is what I had on my laptop after the fifteen months of writing. It was 5000 words over my contract limit and not fit to be seen by anyone except me. EDIT ONE. I went through the whole draft from start to end and a bit like someone working with a rough block of stone or wood, started to knock quite substantial chunks off it. Bits that were boring, that were self-indulgent, that were slow, all went. I checked some dodgy facts I had highlighted as I went along which I hadn’t had time to explore, and sorted out some queries I’d noted. I tidied up obvious spelling and grammatical mistakes. I formatted it according to the publisher’s guidelines, changing the font to Times New Roman, doublespacing, adding in page numbers. I finalised where I wanted the inline pictures to go in the text, and added the final cues. EDIT TWO. I went through the whole of Edit One again. This time I spotted repetitions of facts and even a couple of complete episodes that had been duplicated. They were excised. I standardised my footnotes, reduced them to the bare minimum, and saved some words there too. I had created a list of ‘Things to check and add in’ as I had written the draft but which I used as dumping ground for things I didn’t have time to include. Now I went back to this and decided what really needed addressing and what could be binned as too perfectionist. Crucial material was still coming to light from some recently published sources so I had to get those in without increasing the word count. Other stuff was deleted, or much reduced to make room. Getting very attached to favourite passages can be lethal. You have to kill them off if they are too flowery or just in the way of stuff you really need in there. It’s a bit like strangling a favourite kitten. Self-ruthlessness was the order of the day. EDIT THREE. I had sent Edit One out to some trusted contacts for comment. Edit Three was where I added in their thoughts and changes. Some I had picked up myself in Edit Two. A couple of expert friends didn’t like the structure at one point. Since they both agreed on this (without knowing it) I spent some time moving chunks of the narrative around in chapters one and two which were still causing me continuity problems. More spelling and grammatical mistakes were picked up. A few remaining factual errors were corrected. I began to polish the text, making sure that favourite words (every writer has them – I think of them as creative crutches) were not used too often. By the way, have you noticed yet that I’m including the word ‘favourite’ too much in this posting? Another word I discovered too frequently in the book was ‘great’ – I was using it and so were the original sources. I got rid of mine as much as possible to allow the sources to speak for themselves. I made sure I didn’t repeat the same favourite verbs in adjacent sentences or even paragraphs. Adjectives and adverbs were cut back viciously (always a good thing) allowing those I did use to make more impact, and regulating the emotional temperature where required. ‘Find and Replace’ became my new best friend WORD function. And there are some words which in my opinion you can only use once in an entire book – the really unusual words, which a reader may never have come across. The two in the book were ‘syncretic’ and ‘anserine’ (see what I mean?). FINAL SUBMISSION. But now a whole new round of editing starts. It will be sent by my Editor to readers for comment, then to a Copy Editor (for structural edits) and finally once typeset to a Proof-reader. Watch this space.